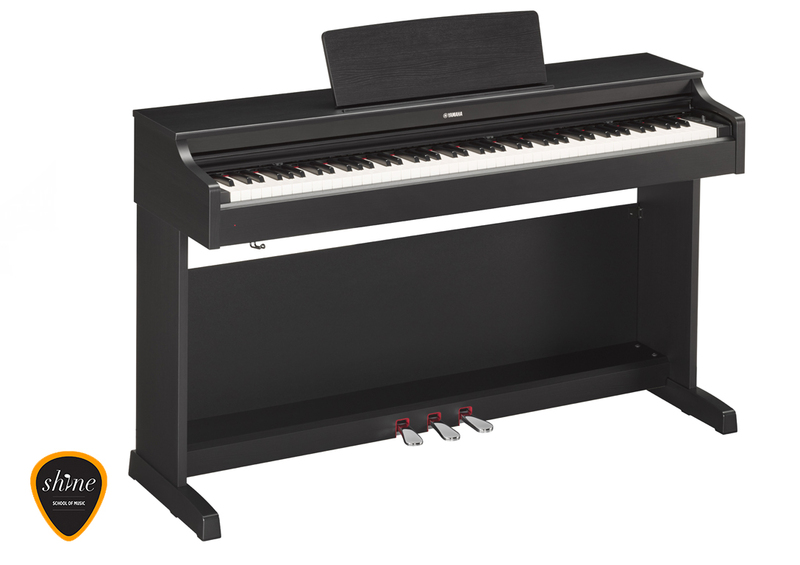 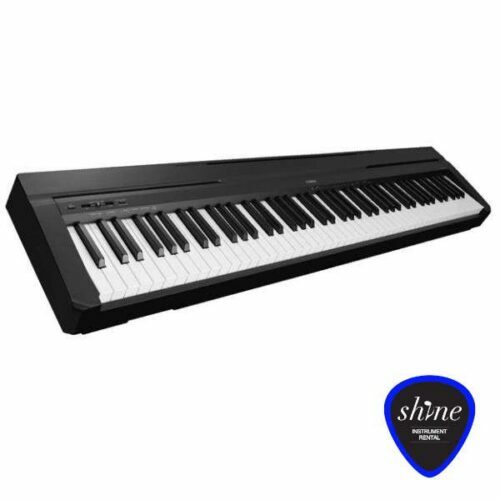 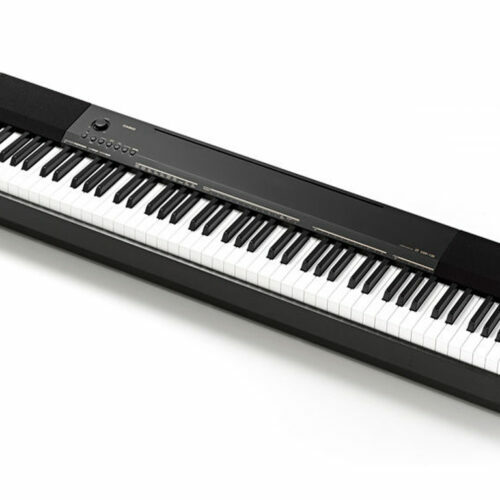 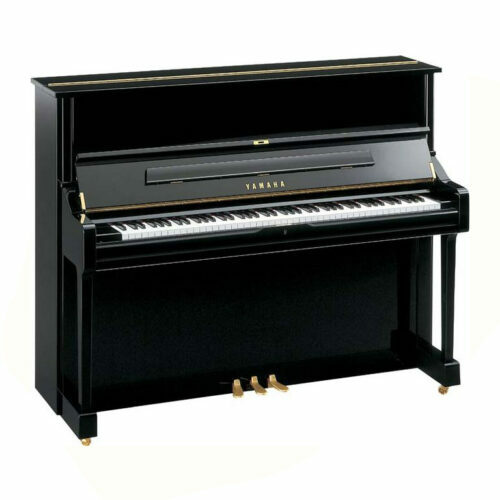 Deposit: €400 The Yamaha YDP163 Digital Piano Clavinova is an excellent rental choice for musicians of all experience levels. 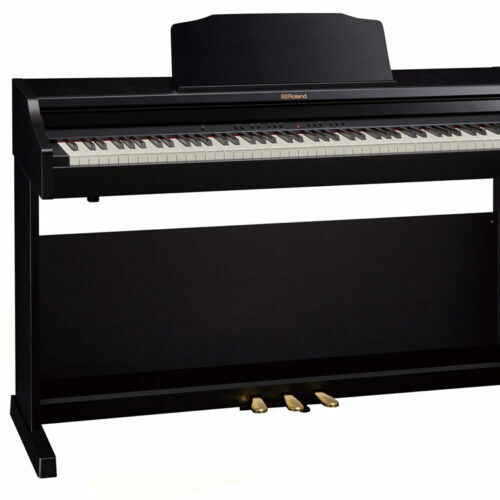 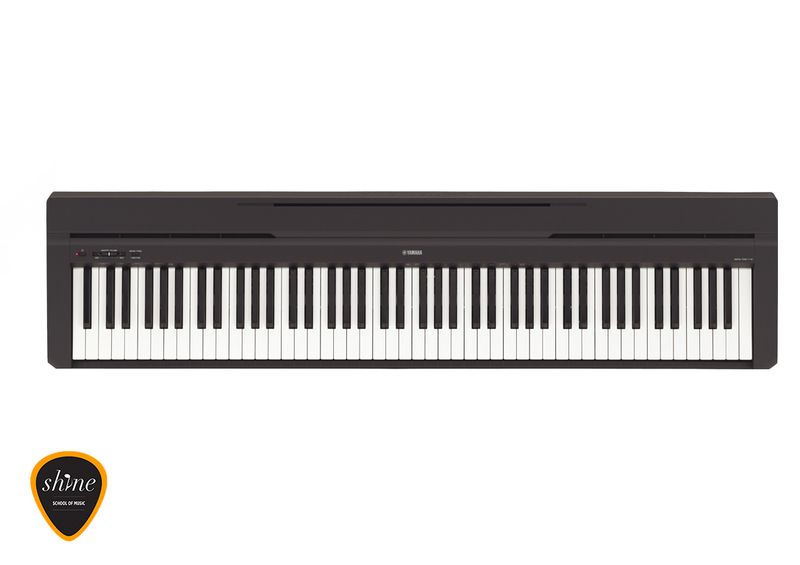 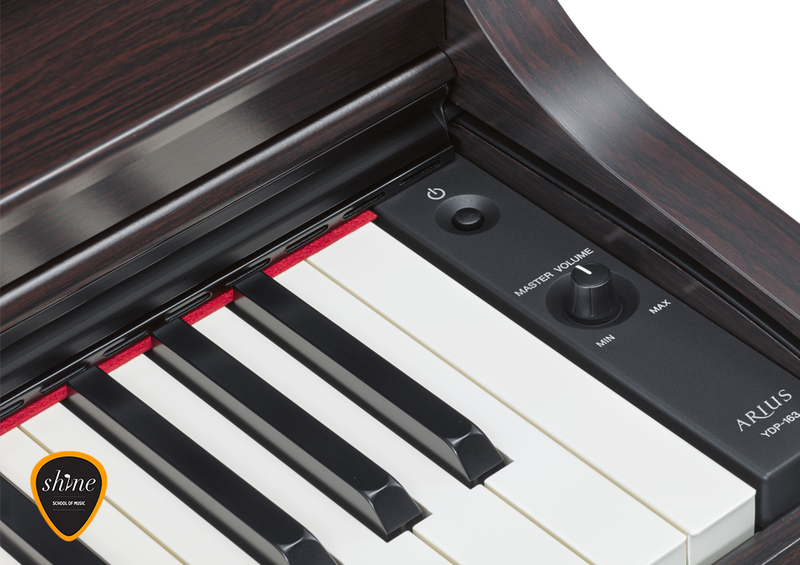 The Yamaha YDP163 Digital Piano Clavinova is an excellent rental choice for musicians of all experience levels. 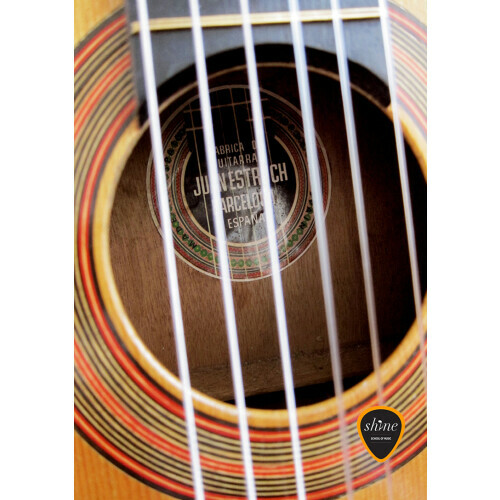 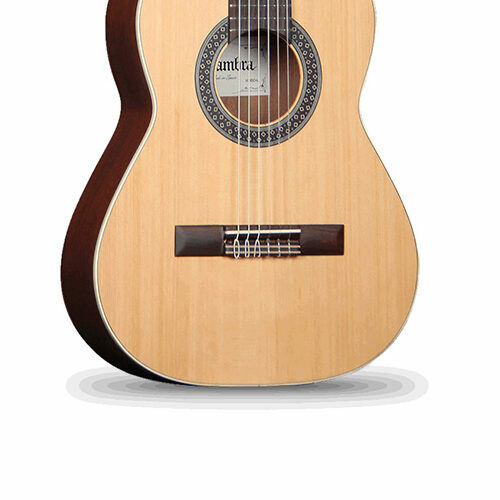 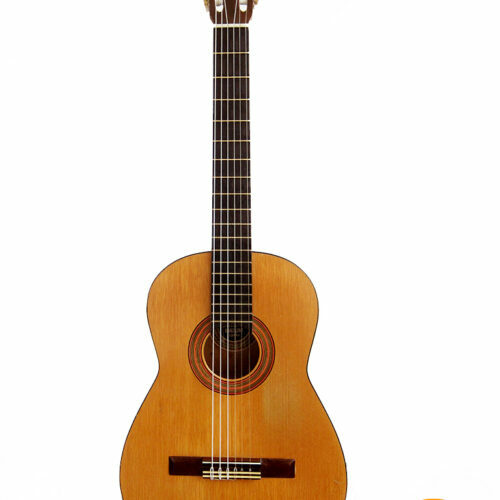 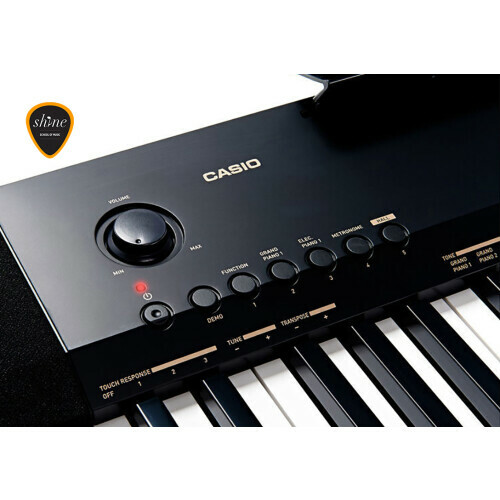 The two-track recording feature allows beginners to practice and play back the right and left hand separately, while the full three pedal setup and 128 note polyphonic capabilities easily support the complex, sustained chords of advanced classical pieces. 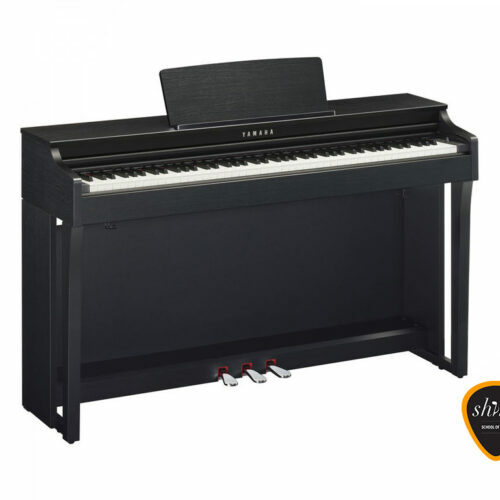 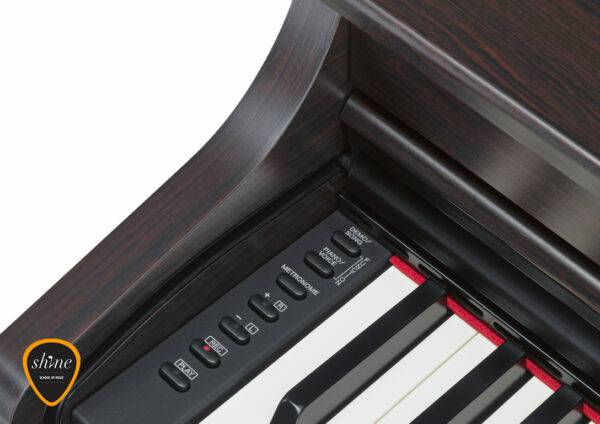 The look and feel are strongly reminiscent of a traditional acoustic piano, including realistically weighted imitation ivory keys, and the 20 watt per channel speaker system ensures you’ll never want for volume. Rent this digital piano or similar at our very competitive rate. 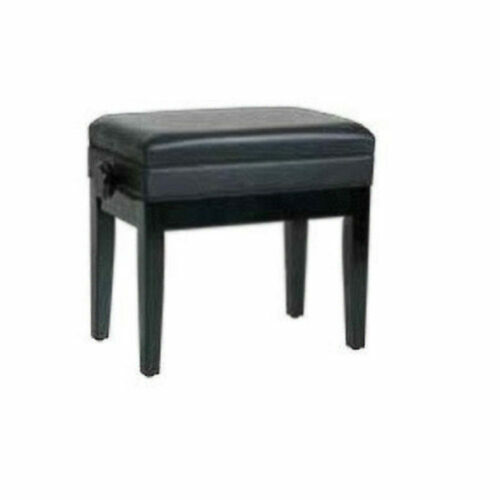 Includes a Piano Stool. 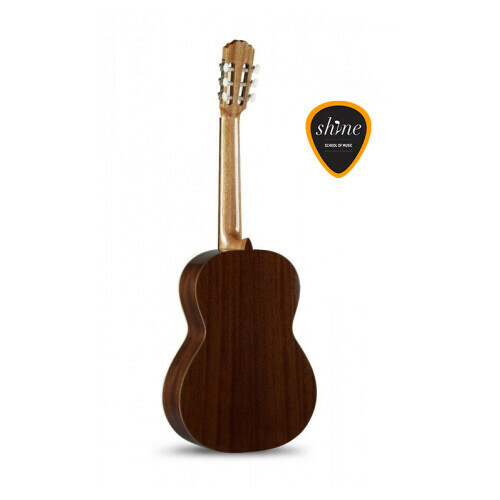 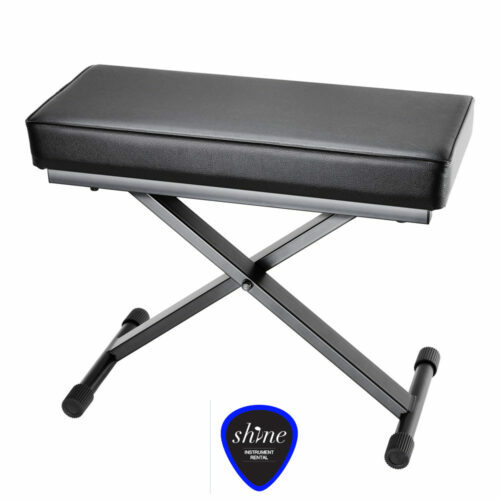 Instrument Rental Barcelona is part of the Shine School of Music network of schools. 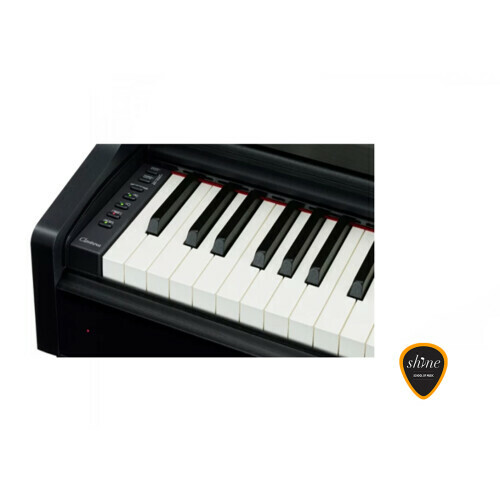 We offer a wide array of music lessons, venues for holding events, spaces to practice music and additional co-working spaces. 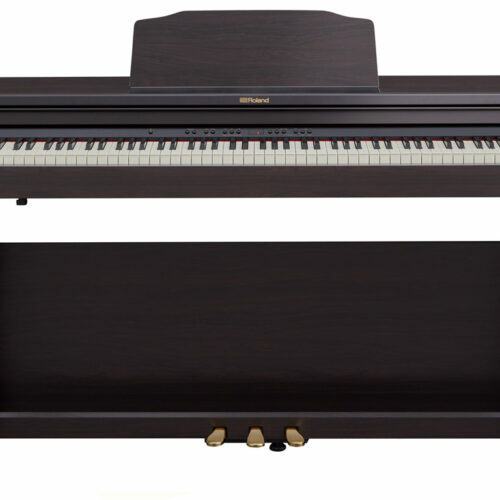 I rented this Piano for 8 months. Service was great, piano was in great condition, good key weight and I got the extra sustain pedal.